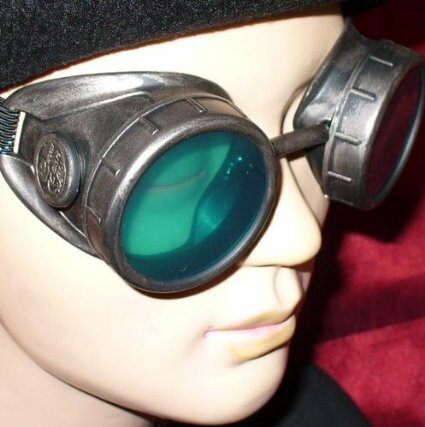 You’ll be looking like quite the adventurer in these brown faux leather riveted Steampunk goggles. 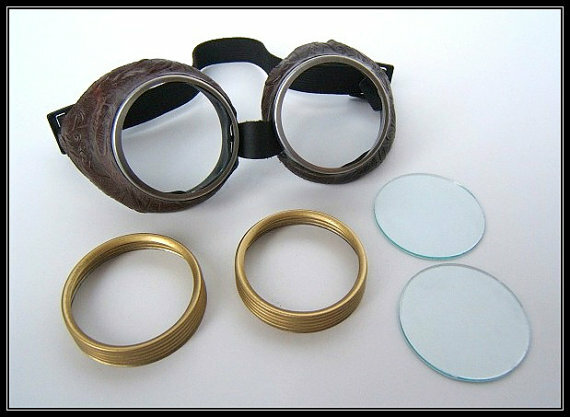 The gold frames have a steel base with two coats of brass paint, followed by one more clear coat to prevent chipping. 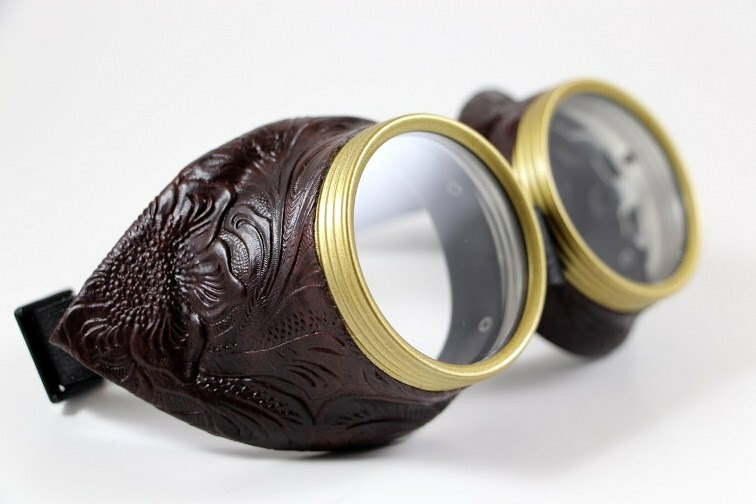 The removable lenses give you the flexibility to change the lens colors or clean them if you want to. 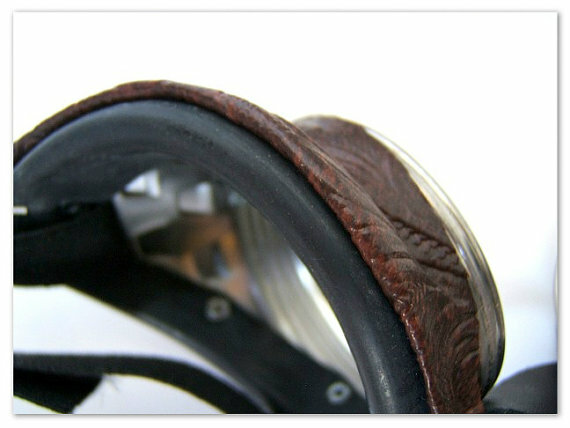 A comfortable nylon strap will hold them on your head and eye cushions add support and comfort while you are wearing them. 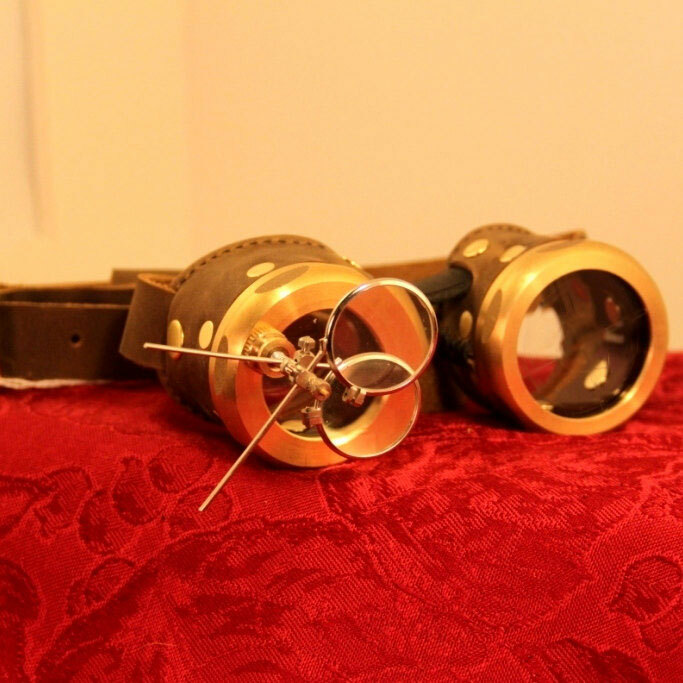 Take them for a spin this Halloween! 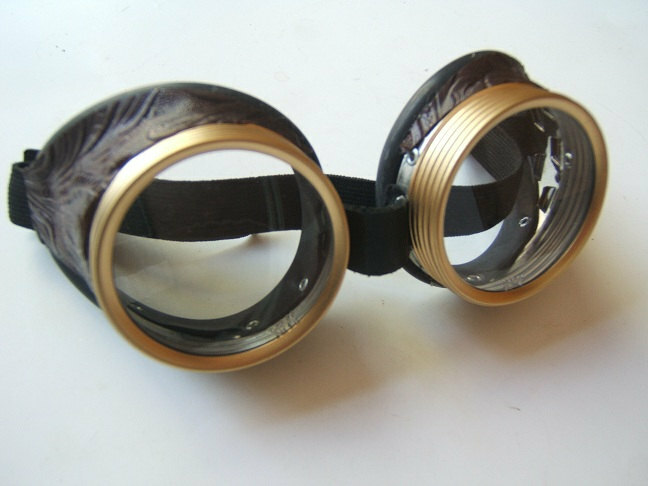 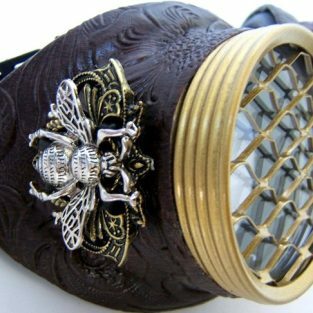 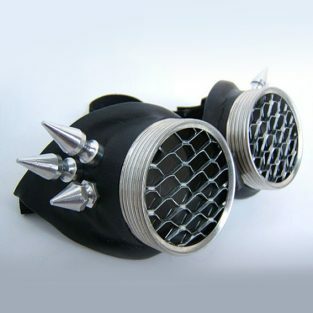 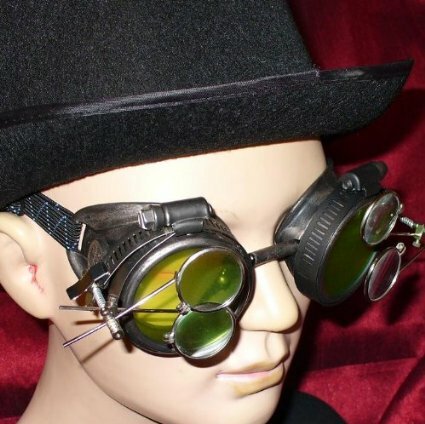 Be the first to review “Adventurer Steampunk Bioshock Goggles” Click here to cancel reply.